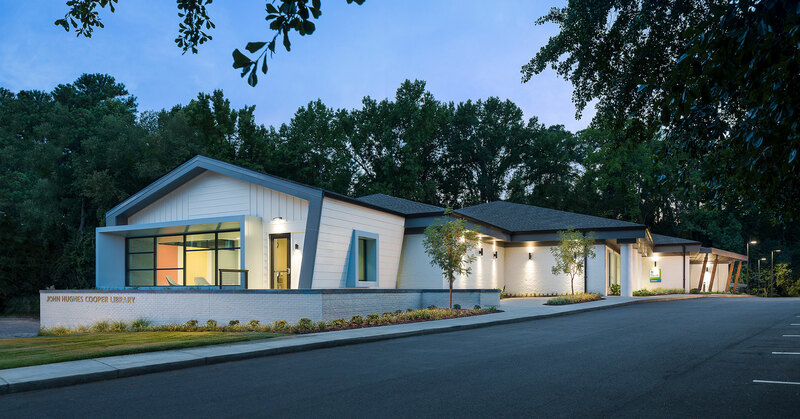 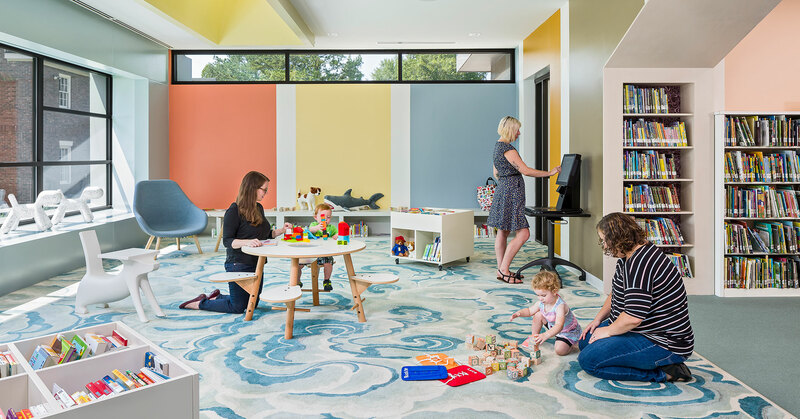 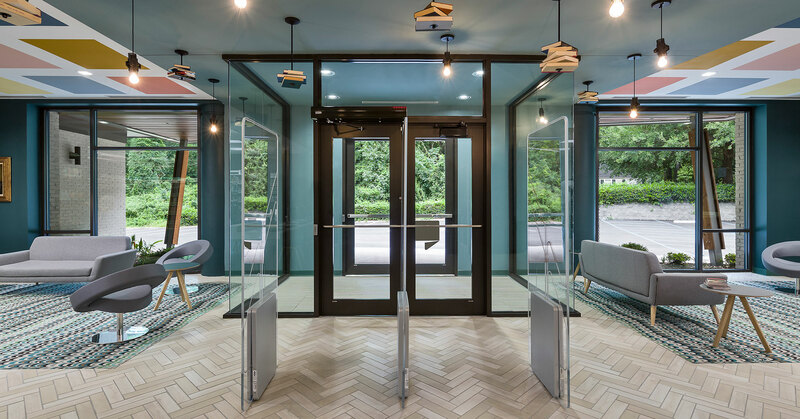 Our team transformed approximately 12,000 square feet of existing space into a neighborhood hub for reading, learning and community. 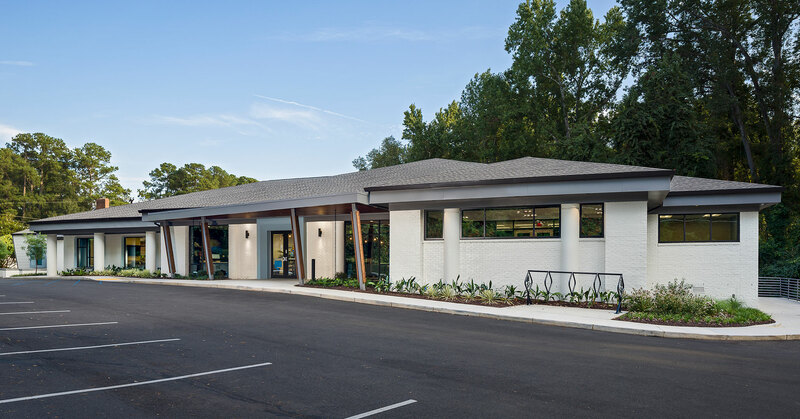 The exterior of the building features new landscaping and finishes, creating a warm and inviting neighborhood amenity. 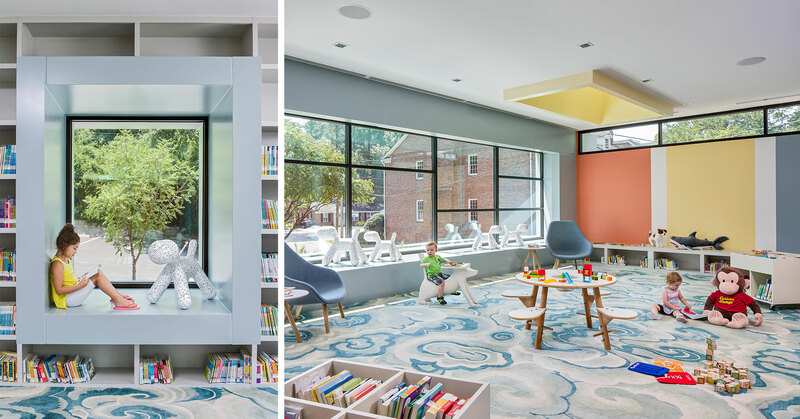 This intimate, neighborhood scale is carried inside with various moments designed for one to get lost in a book. 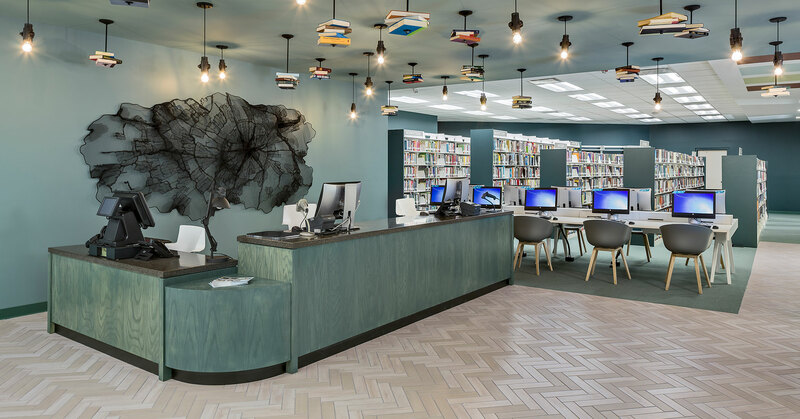 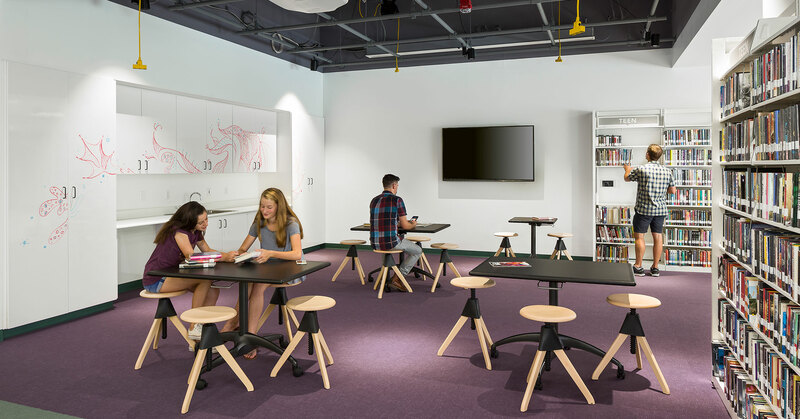 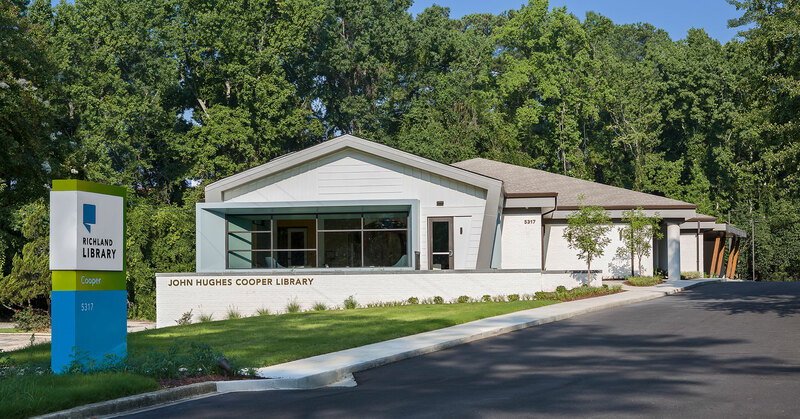 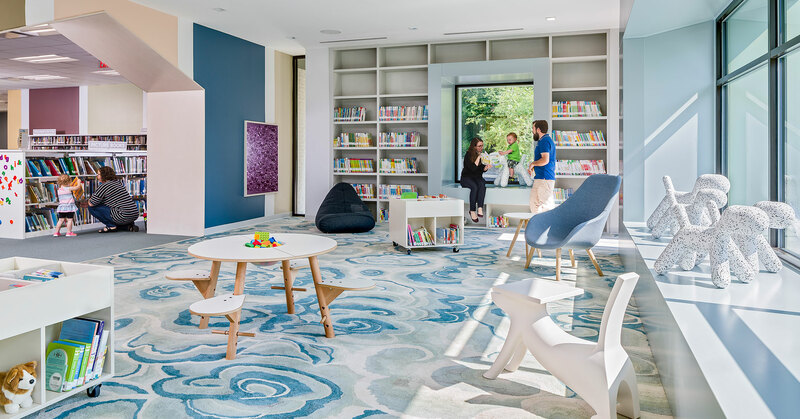 While the design focuses on the neighborhood's use of the collection, the renovated library also offers a new children's addition, a children's maker space, a teen maker space, two computer lounges, and various meeting spaces.